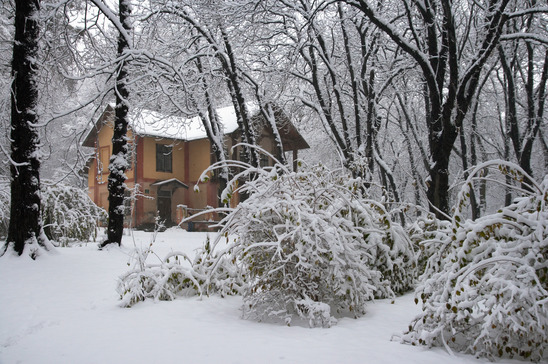 You will need to get a home inspection this winter if you are purchasing a new home. Hope’s Home Inspections operates year round. It’s true there are some limitations to having your home inspected in winter but there are also ways around the limitations so that you can protect yourself. You may not be able to control how much snow is on the ground. This will limit a thorough inspection of the entire roof and a good inspection of the landscape. That is to be expected in winter. The inspector however does have access to the attic to look for leaks or water damage and to the basement as well. If you get a home inspection this winter, make sure your inspector comes during the day when it’s easier to see and he won’t be limited by dim lighting. The inspector will use advanced testing equipment to perform his examination of your home. Your house will react to different climate changes differently. You can get a good idea how your house handles winter conditions during winter home inspections. You can test your furnace and heating units that are normally not tested well in the summer. It’s true your air conditioning can’t be tested as well in the winter. Some buyers write provisions in their contracts to cover the part of the HVAC system that cannot be examined properly out of season. This is an option you may consider if you suspect a problem or want to make sure your not paying for unexpected expenses. For a thorough home inspection, you can trust Hope’s Home Inspection to provide you with all the details about a house you’re interested in so that you can make an informed decision before you purchase a new home. 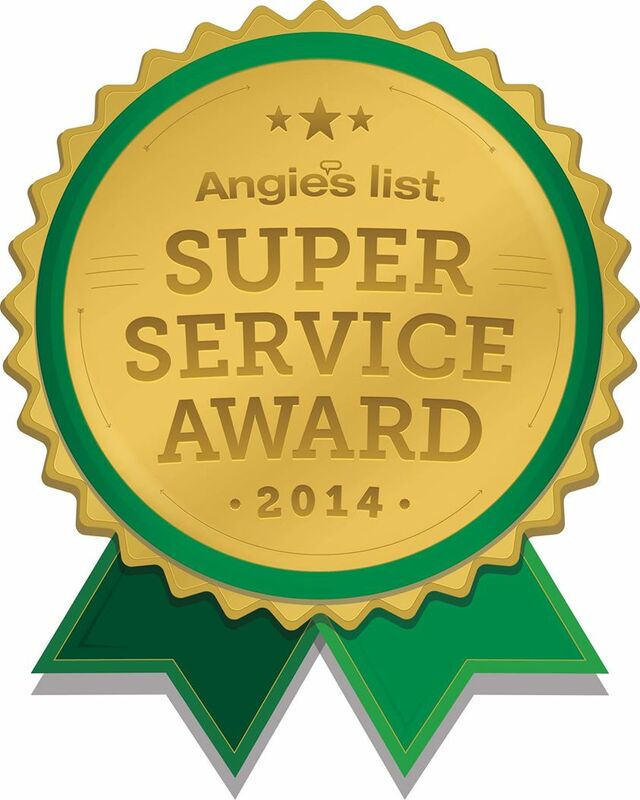 They are dedicated to providing you with the most thorough home inspection in Lexington and Georgetown Kentucky. If you need to get a home inspection this winter, call Hope’s Home Inspection and they will be happy to help you.